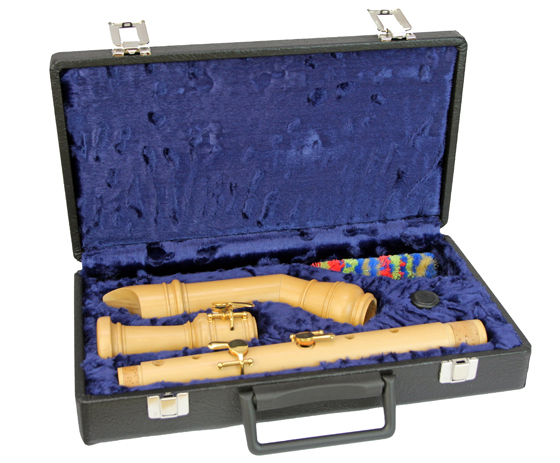 Aura Tenor Comfort Boxwood. With bent neck, single key for G, F, double key for C/Cis in case de luxe. These keys make this tenor very easy and comfortable to play.